This is huge. 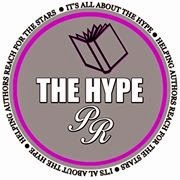 Over 100 authors came together to bring you this giveaway, jam packed with prizes! I get paid to photograph intimate moments in other peoplesâ livesâspecifically one man. During the day, I watch while heâs working, and every night I watch him while heâs f***ing. It started as a job but quickly turned into an obsession. I spent years in front of the camera before I escaped. Now Iâm behind it and in control of what my shutter captures. The moment I viewed Niko in the lens of my camera I found the escape Iâd been searching for. I finally felt connected - whole. There are two types of celebrity photographers: those that wait for their victim to venture into public, always allowing some semblance of privacy. And then there are those that lurk in the shadows, steadily invading lives, hunting and searching for the most private shot, and thatâs what I had become. Eli Chastain is a super-secret ninja set on conquering the world one reader at a time. In reality, sheâs an alter ego of a struggling author that needs a secondary route to reveal her inner most demons. Follow along to see if you are haunted by some of the same. 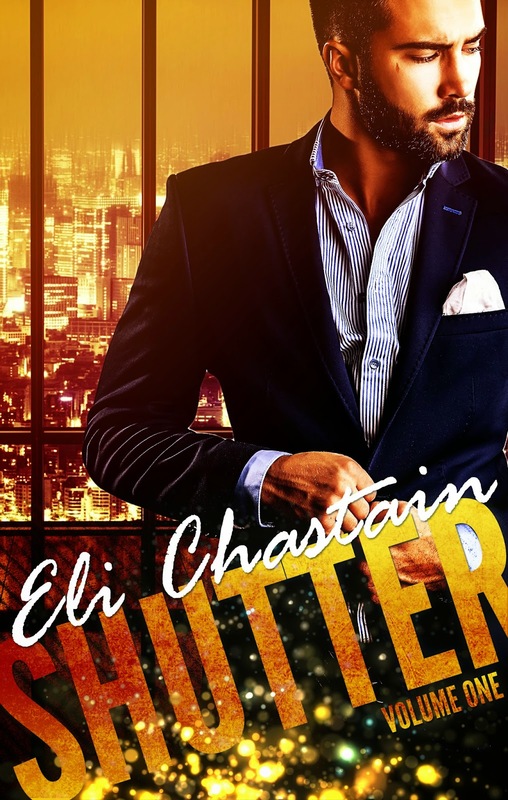 Chastainâs contemporary serial, Shutter, is set for publication starting in August 2014 with all subsequent volumes to be released before the end of the year.